Today's Innovative (Or 'Hilarious') Way Of Applying Girls Lipstick! 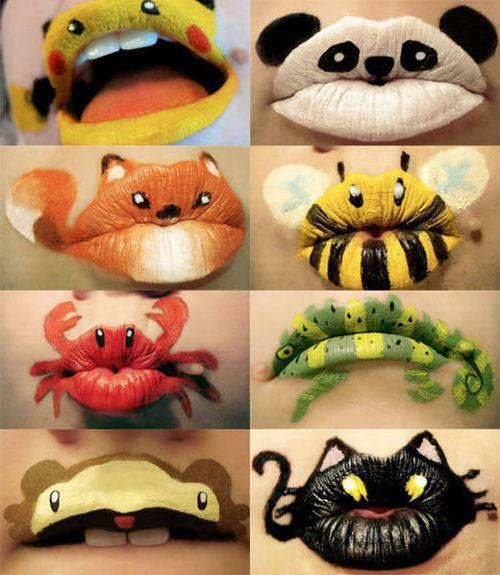 - Just For Laugh: Today's Innovative (Or 'Hilarious') Way Of Applying Girls Lipstick! Today's Innovative (Or 'Hilarious') Way Of Applying Girls Lipstick!